Cathay Pacific will reopen its flagship The Wing First Class lounge next Wednesday, February 6th. 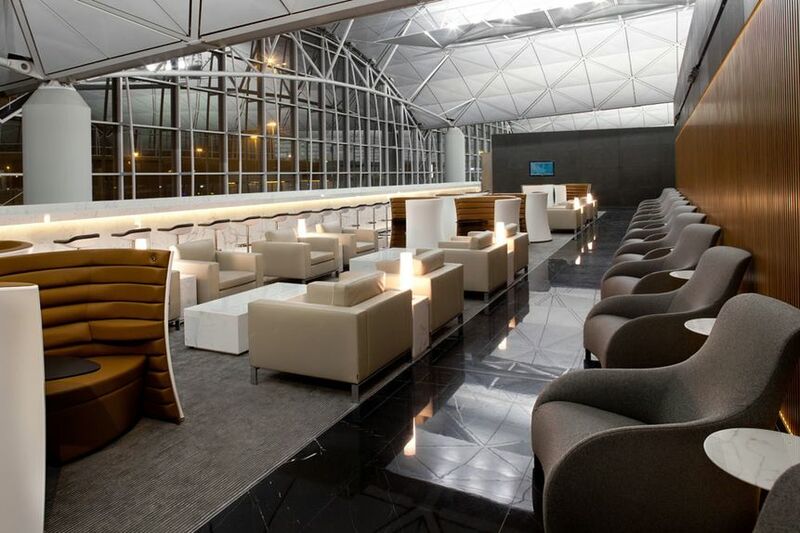 The airline will hold an invitation-only media preview of Hong Kong airport's luxe lounge from noon, with public entry available later that evening. The Wing has undergone an extensive refurbishment and now sports a new look designed by London-based architects Foster+Partners, in keeping with recent redevelopments of its Hong Kong siblings The Wing Business Class lounge and The Cabin. “There are a couple of new elements, which we’re very happy with and very excited by” says Toby Smith, Cathay’s General Manager, Product, tells Australian Business Traveller. Australian Business Traveller will be attending next week's reopening of The Wing First Class lounge, so check back here or follow us on Twitter for the first pics – we're @AusBT. Which airport is this lounge at? Great to read AUSBT has been invited to attend the opening. Flying there on CX? Can we expect a report on the flight? KG: yes, we ran some features and first impressions on CX business class when it launched and now that it's on all flights out of Australia, a review of the flight is on the cards. We're also hoping to line up a side-trip on CX's new regional business class for a review. Great news... 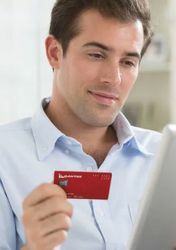 I'm flying on Cathay Pacific to Hong Kong next week and flying back on Thursday night so will be sure to check out the lounge! Not before time. The first class lounge at The Pier is overcrowded (and nothing special) and the little temporary lounge they've had at the Wing is also pretty ordinary. 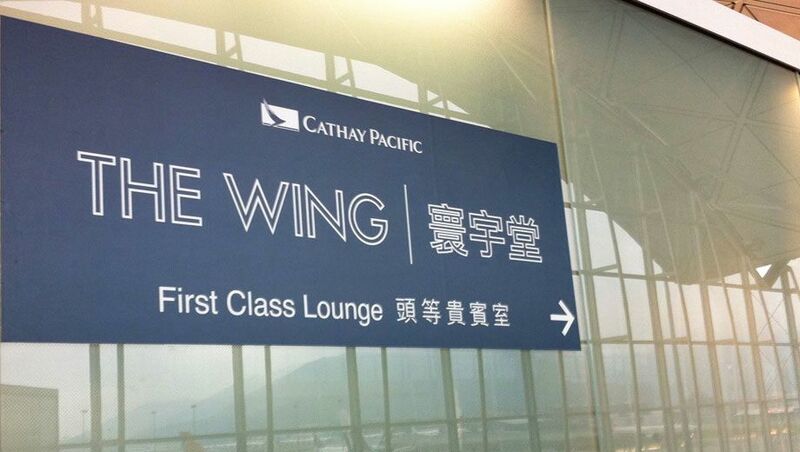 Comment on "Cathay Pacific's Wing First Class lounge reopens next week"